The site was built for a Non Profit client that is one of the most prestigious Musical Foundations in the world. We used just about everything we could think of that MODx could offer to build the site plus a few inhouse enhancements. 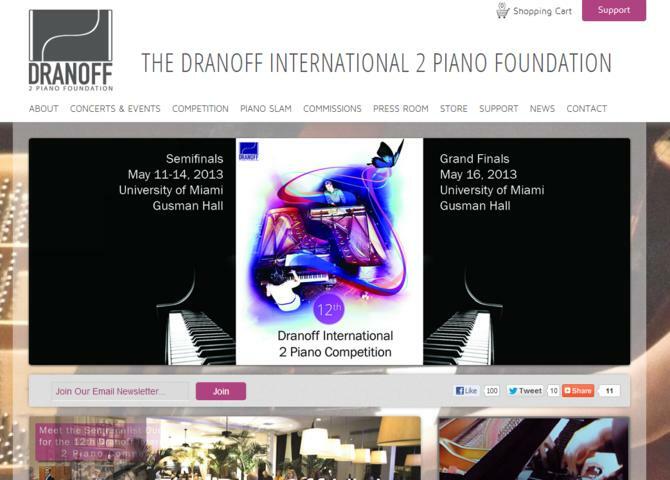 Visit Dranoff Two Piano Internaitonal Foundation.